This 100% cotton is woven, not printed. 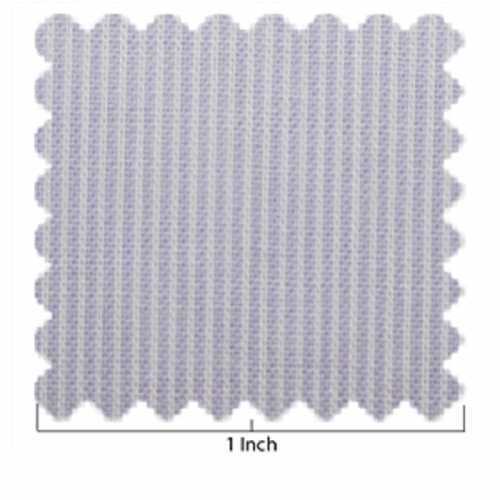 The fabric is very lightweight and a great scale for miniature skirts, pants, shirts or dresses. Stripes are very tiny approximately 1/32".